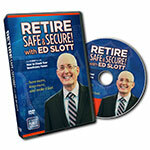 - 2-DVD set: Is a Roth Conversion Right for You? DVD – 7 Biggest Retirement Mistakes! 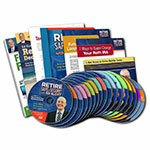 DVD – Retirement Tax Horrors Your Can Avoid! - The Biggest Retirement Tax Loopholes for You! updates, and the latest breaking tax and planning news.